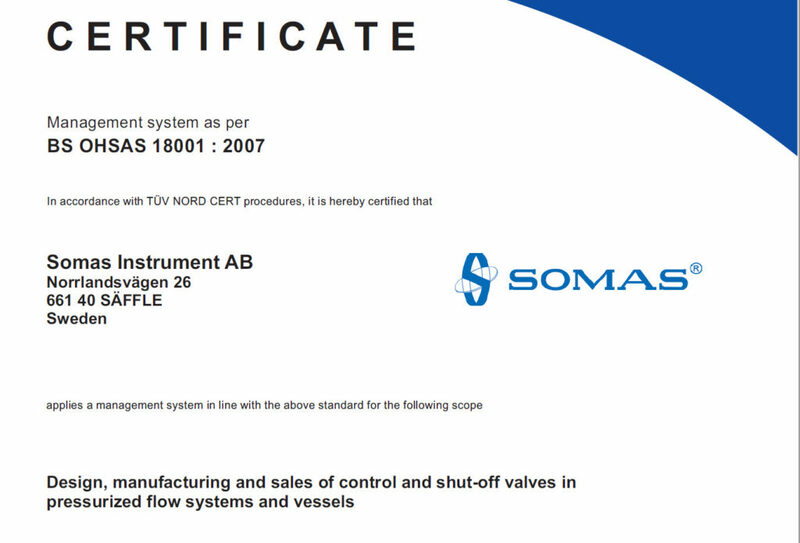 A new Certificate can now be downloaded. 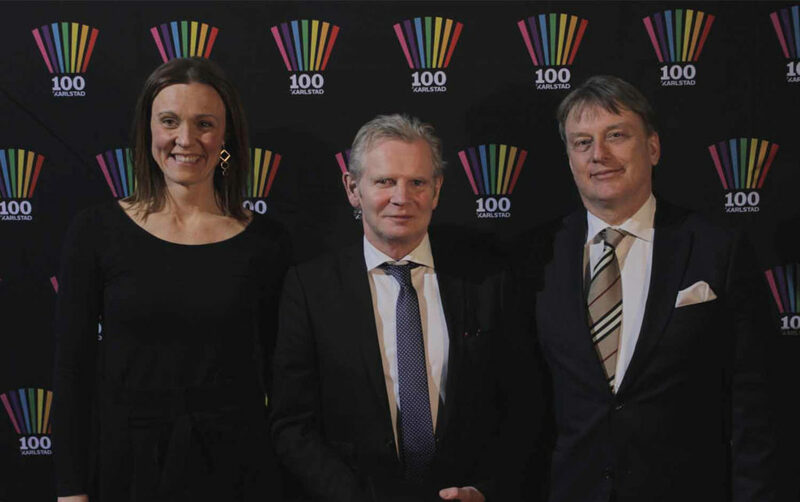 Earlier in 2018 SOMAS were awarded for the “Deal of The Year” by the Chamber Of Commerce in Värmland. Find out why here. New editions of ISO-certificates are now available for download. PULS – A new way to work! 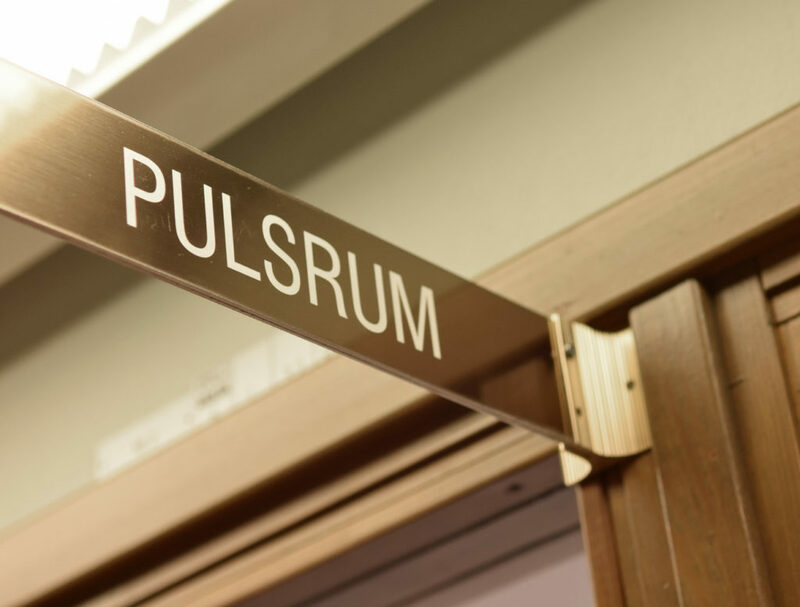 SOMAS started utilizing the work management system called PULS in the summer of 2017. Find out more about what this entails for us and our business here! 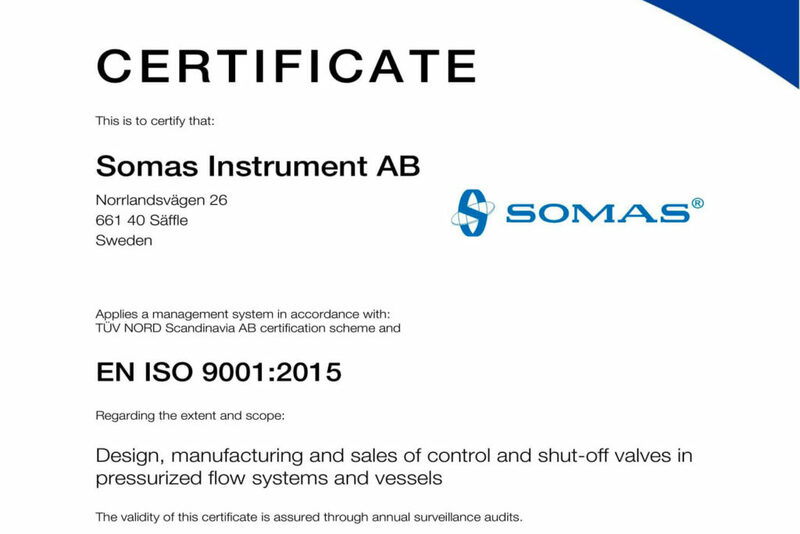 The new version of Somas.se has launched! 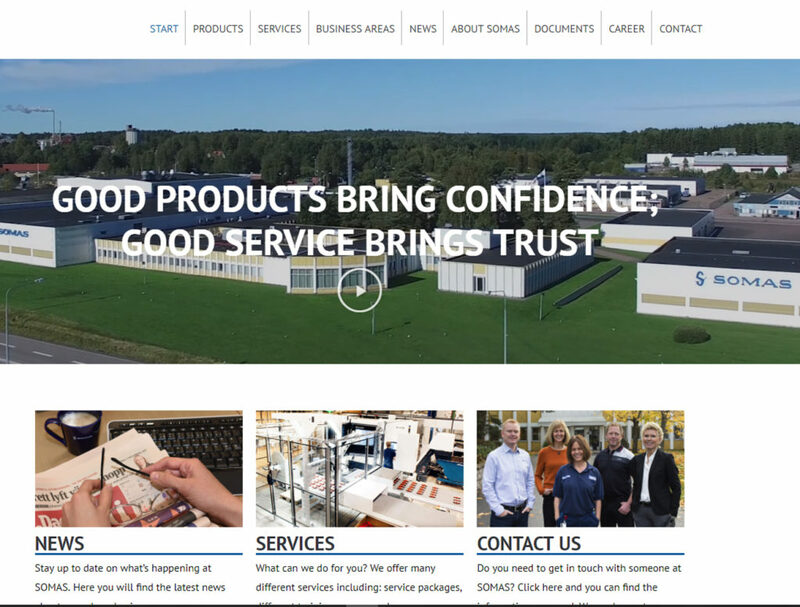 Find out more about our new website here. 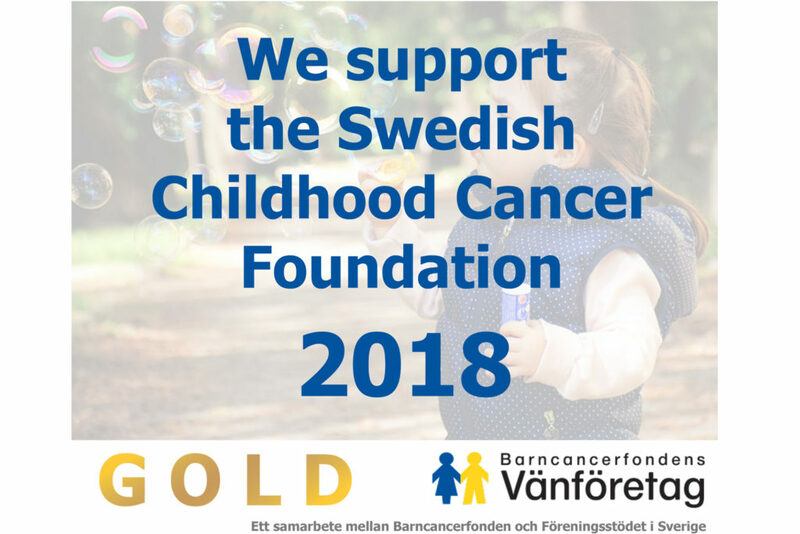 SOMAS supports the Swedish Childhood Cancer Foundation in 2018. 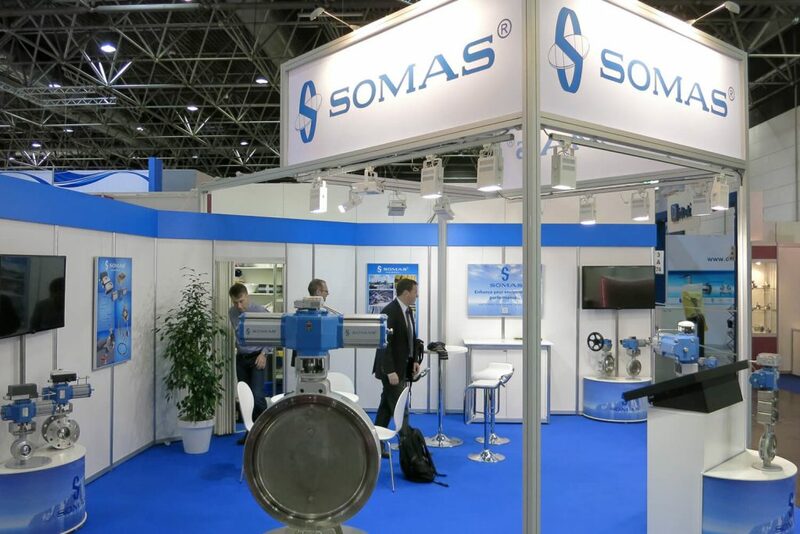 SOMAS will be in attendance at several different exhibitions in 2018. Find out more about them here! 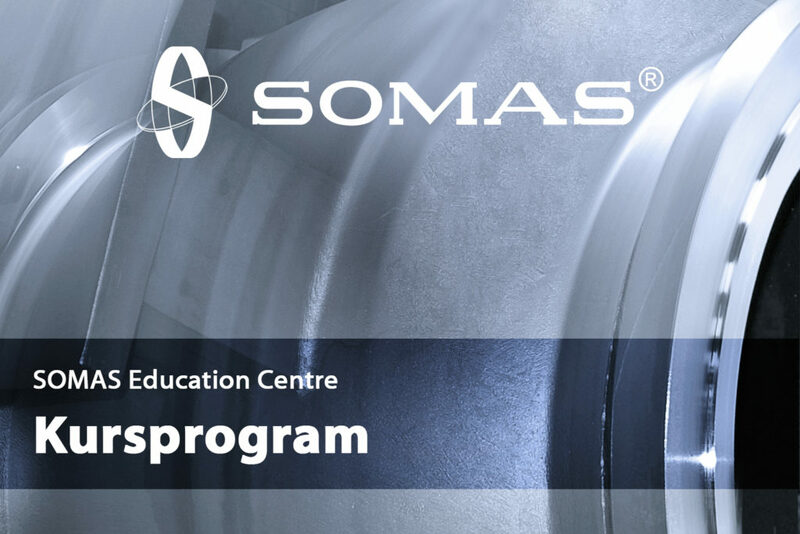 Here you can find out more about the various educational courses we offer during 2018. 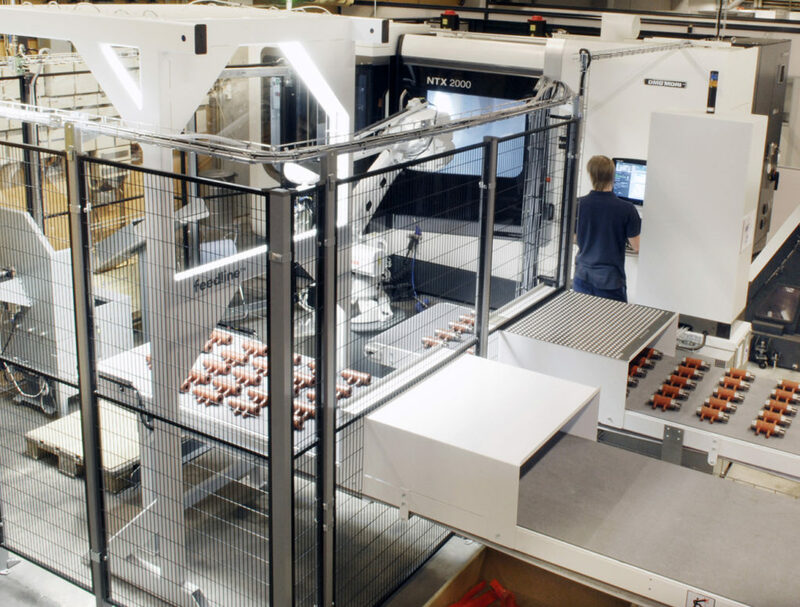 Our production facilities continue to expand.